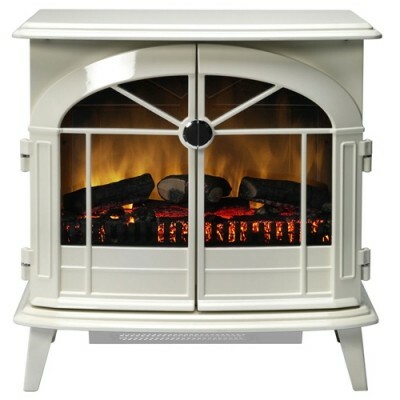 The Dimplex CHV20N offers a realistic looking stove offering heat up to 2000W, at the press of a button. The CHV20N provides a flame effect whether the heat is on or not, so it can also be a feature of the room. Using Dimplex's Optiflame technology, the fuel bed offers both a coal and log effect for you to choose from.